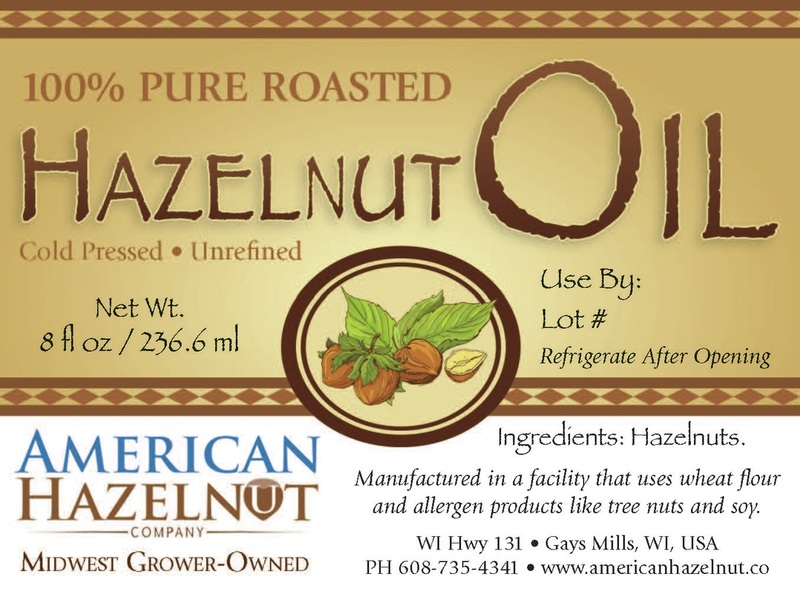 The American Hazelnut Company, LLC was started in 2014 by growers for growers. 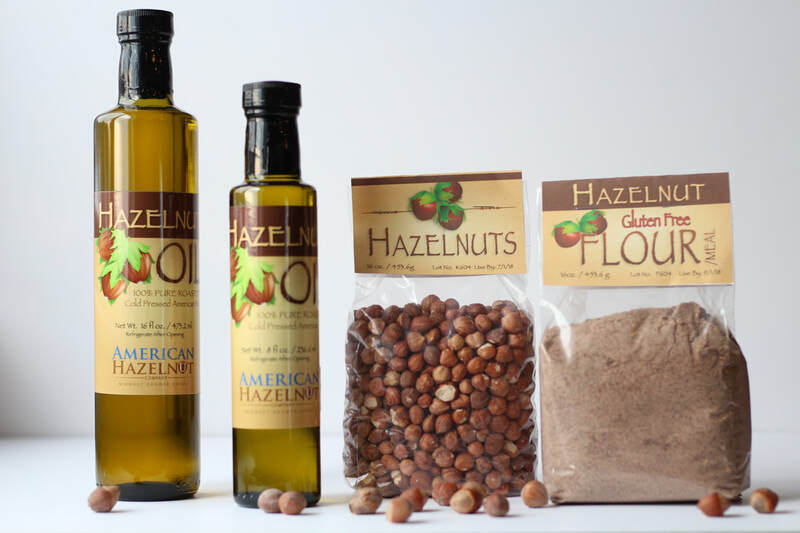 We seek to create a more diverse agricultural system in the Upper Midwest by providing the means for Members to grow, process, and sell products made with hazelnuts grown in the Upper Midwest. The Members of the Company work to realize the shared vision of an agricultural system consisting of diverse family farms with growers controlling the value-chain to earn a fair economic return for their efforts. We are a partnership-based business organized as a Limited Liability Company in the State of Wisconsin. We are owned by our grower-member shareholders and governed by a Board of Directors elected from the membership. 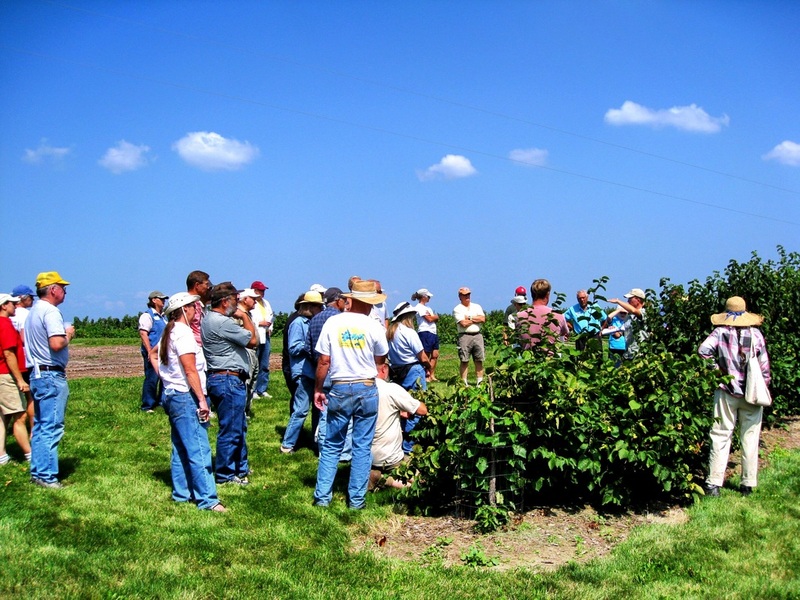 We are actively seeking new grower-members looking to process and sell their hazelnuts and share in our vision of working together to build a hazelnut industry in the Upper Midwest. If you like what you see and want more information give us a call or send us an email and we'll send you a grower-member prospectus. Contact information below. Serious inquiries only please. By working together as Members of the AHC we are able to share in the costs of processing as well as build appropriately-scaled and custom processing equipment to meet our needs. We are currently housed in the Kickapoo Culinary Center in Gays Mills, Wisconsin which allows us to sell state-inspected and licensed food products. We currently have the capacity to receive, sort, and sanitize in-shell nuts, crack nuts and clean kernels, and produce and package whole kernel, oil, and meal-based products. We continually work to improve the efficiency of our processing line. To maximize the value of our hazelnuts and returns to our Members we manufacture branded value-added products for sale to a range of customers. Currently, we produce whole kernels, oil, and meal. As we grow we intend to diversify our product line. Do you have a great product idea and recipe? Join the AHC and we'll make it a reality! As anyone in the food business knows, marketing and selling specialty food products is time-consuming and expensive. As Members of the AHC we are able to share the costs of branding, marketing, sales, and distribution. By pooling our hazelnuts we can access bigger markets and provide the consistent supply buyers want. The AHC provides a means for growers to own the value-chain to ensure that growers capture as much of the retail food dollar as possible. A hazelnut industry where growers are beholden to the processors and distributors means only one thing...the growers lose. As with any new food business it will take time to grow our business and we seek fellow Members that take the long view and see the need to work together to take control of the value-chain.